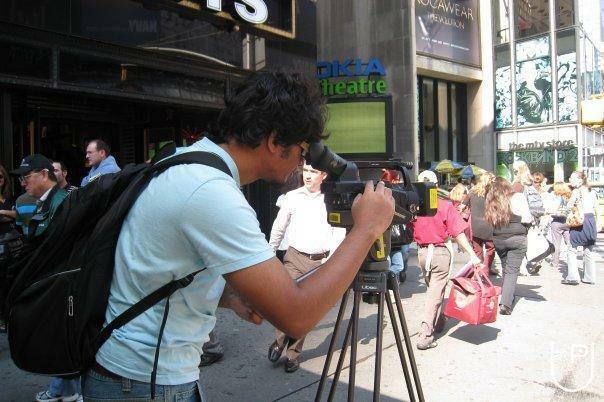 The Open Film school is a philosophy that looks at the film making skill training beyond just an introduction to the workings of a vocation. 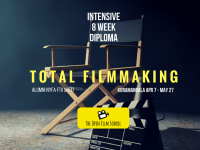 The Open Film School meditates on the art and the craft of this beautiful medium and encourages the aspiring filmmaker to develop their own world view. It is an initiation into magical world of cinema that paves the path for you to become it's student and practitioner for life. 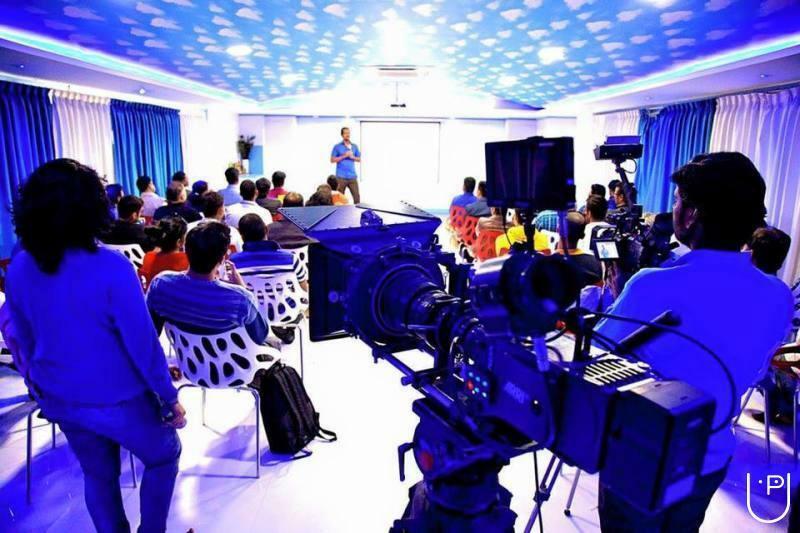 The Open Film School conducts classes in Digital Film Making, Film Making and Script Writing. It is located in Dwarka, Delhi. It takes Regular Classes- at the Institute.